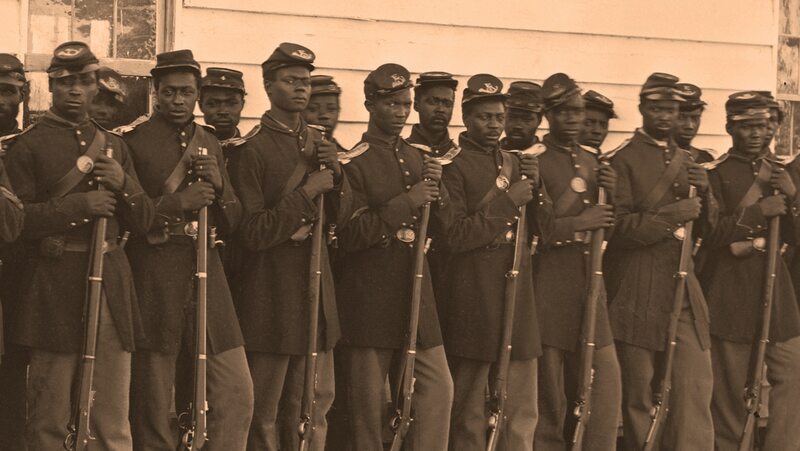 In the North, blacks were at the center of a debate over war aims. The 13th Amendment and various other new laws marked progress toward fairer treatment. Slave labor vastly aided Southern mobilization and the CSA's economy. There were no major slave revolts, but black and white Southerners found their social and economic relations changing amid the dislocations of war.